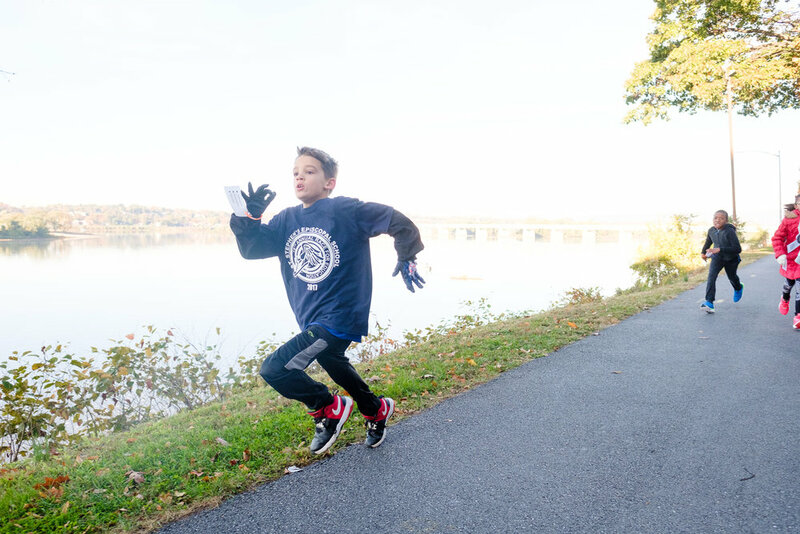 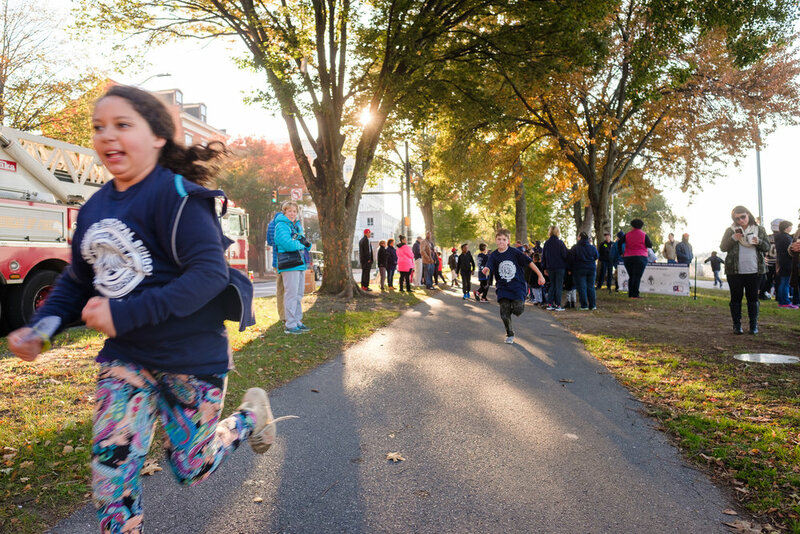 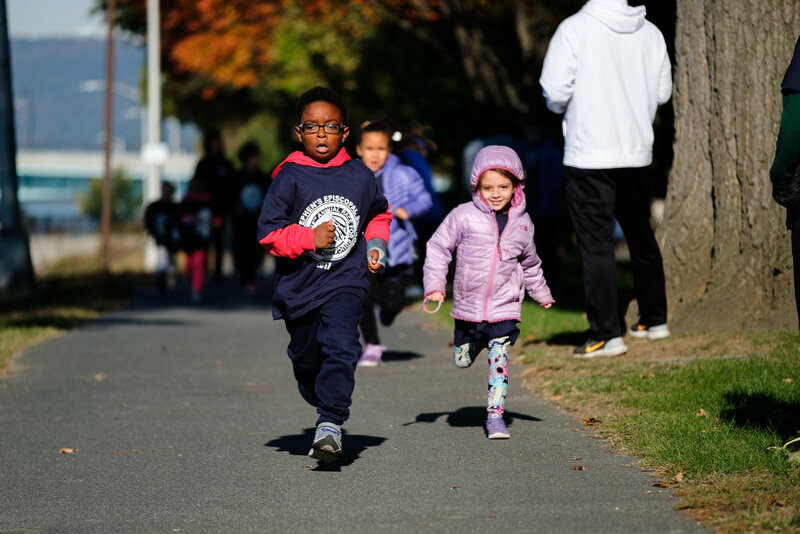 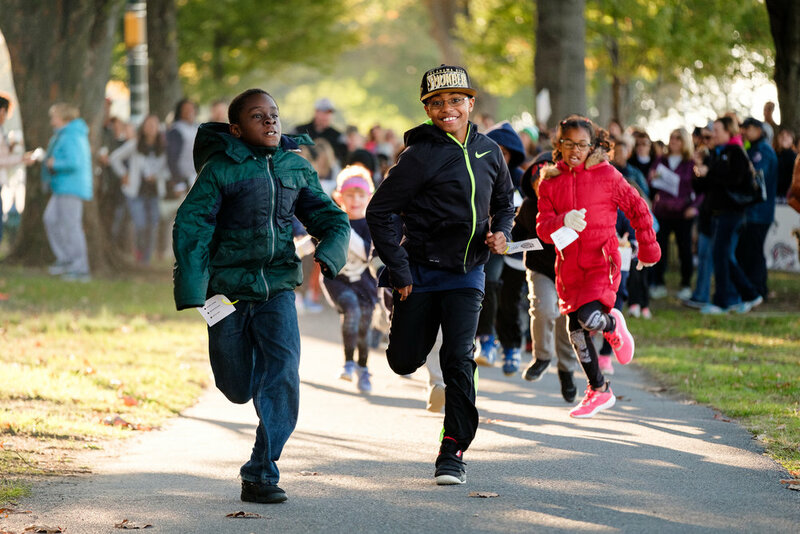 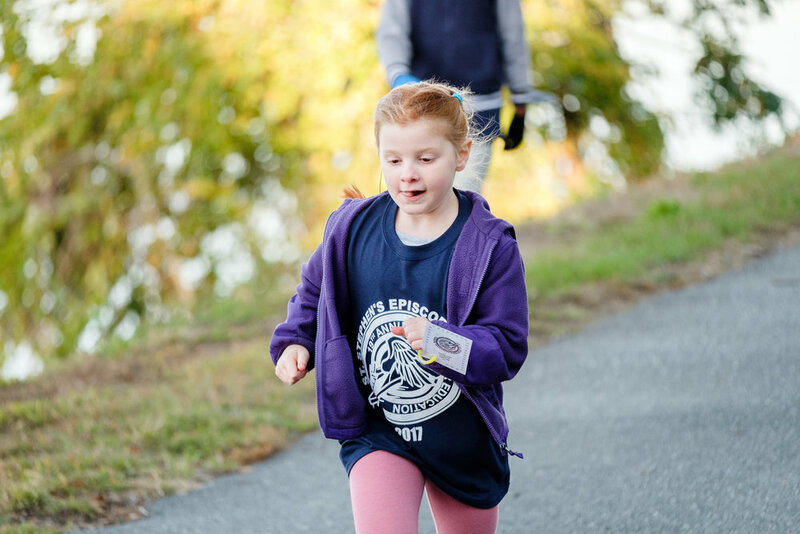 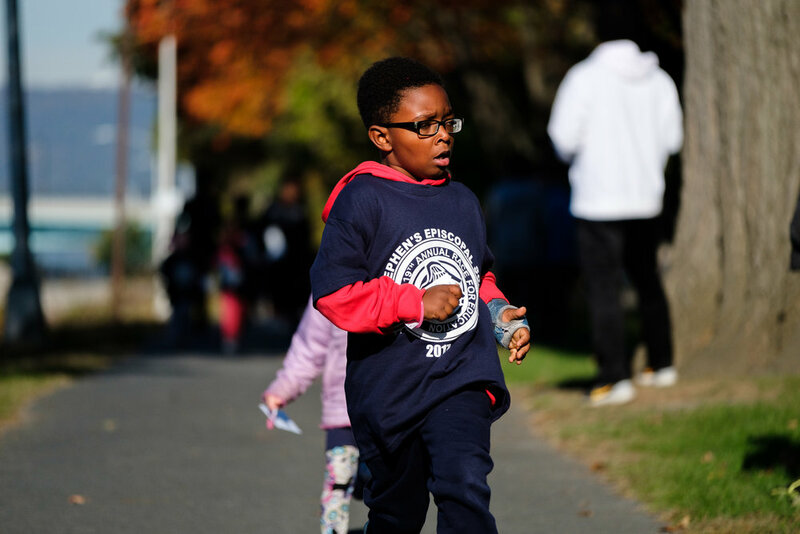 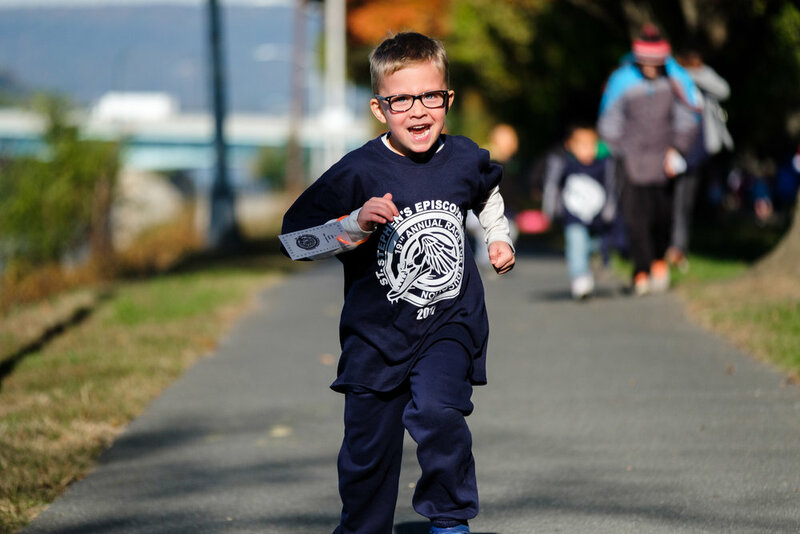 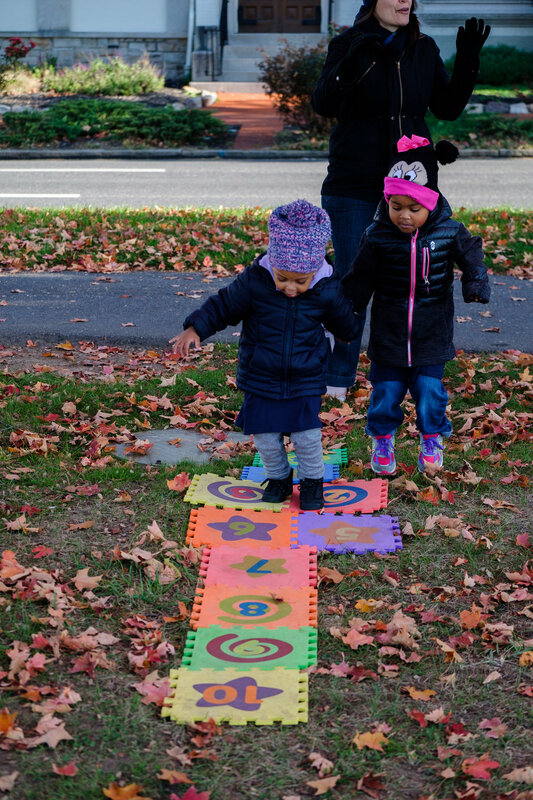 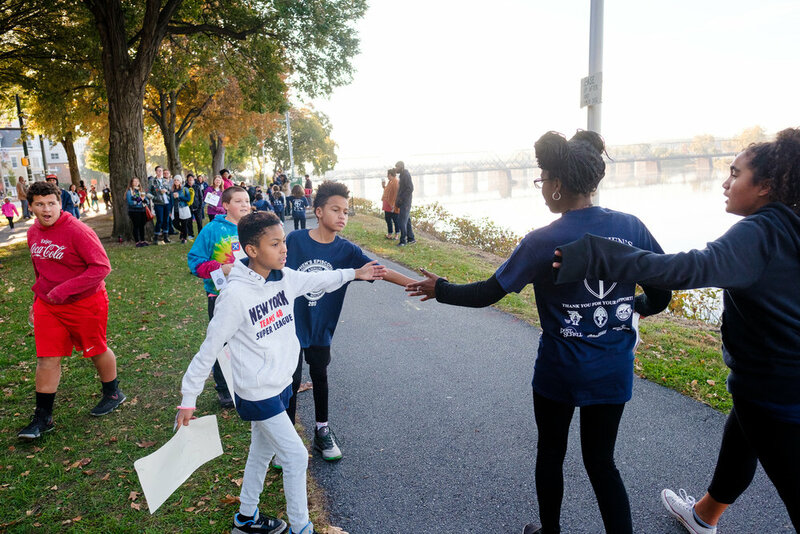 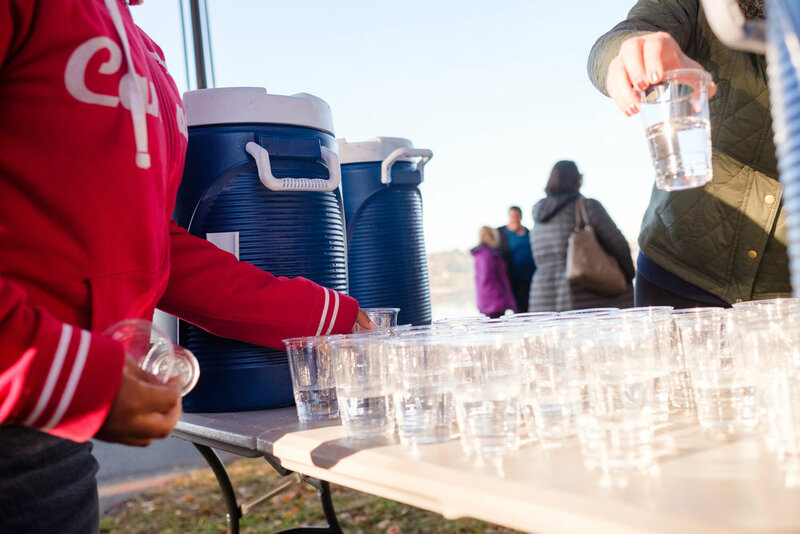 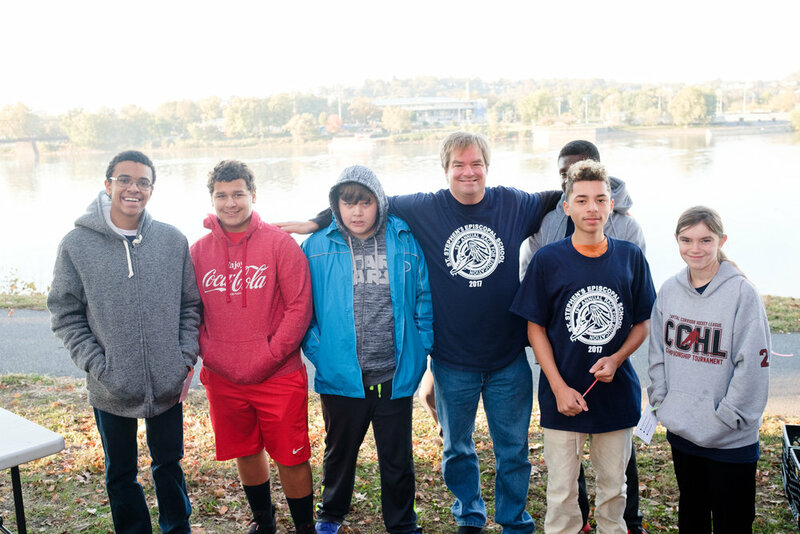 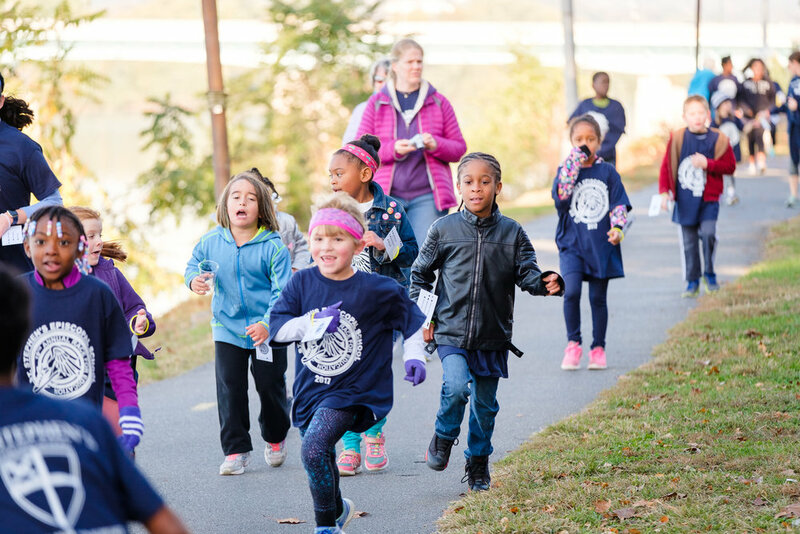 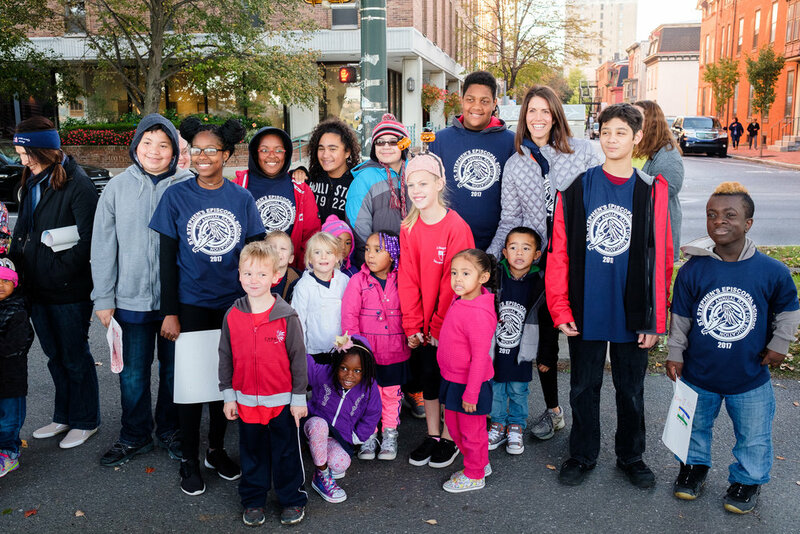 On a chilly October day, the staff and students put on their running shoes and raced around Riverfront Park, side-by-side with peers. 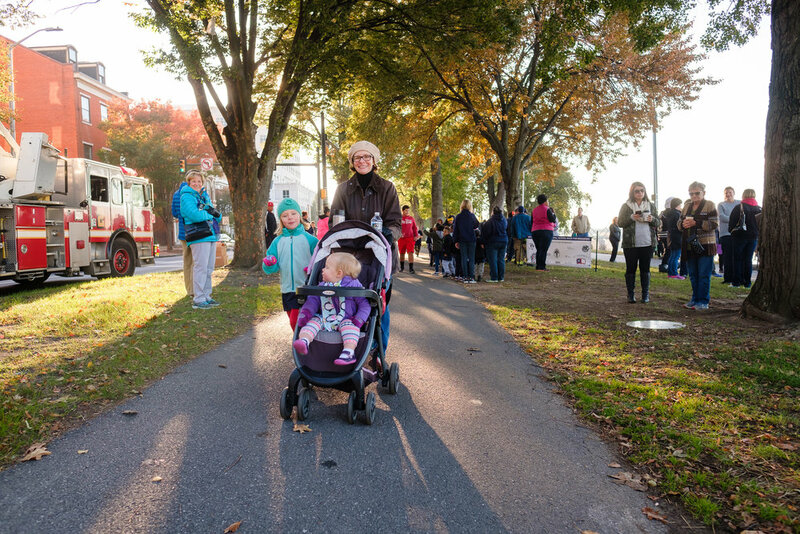 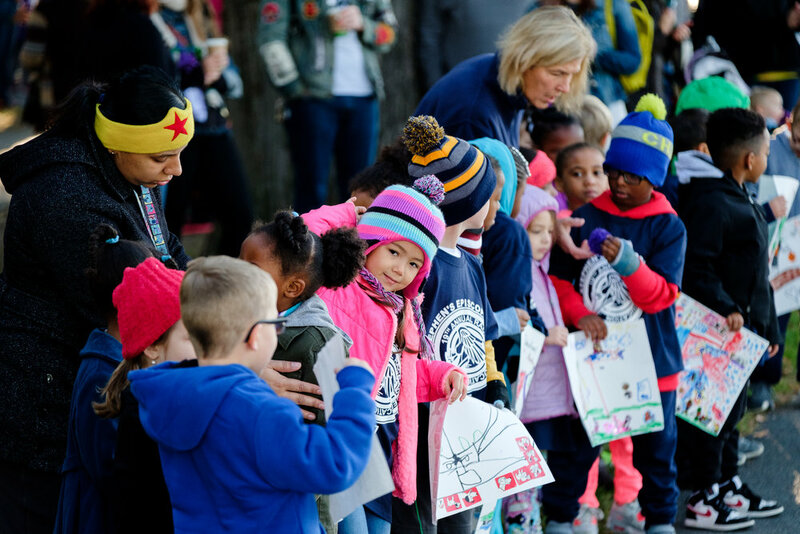 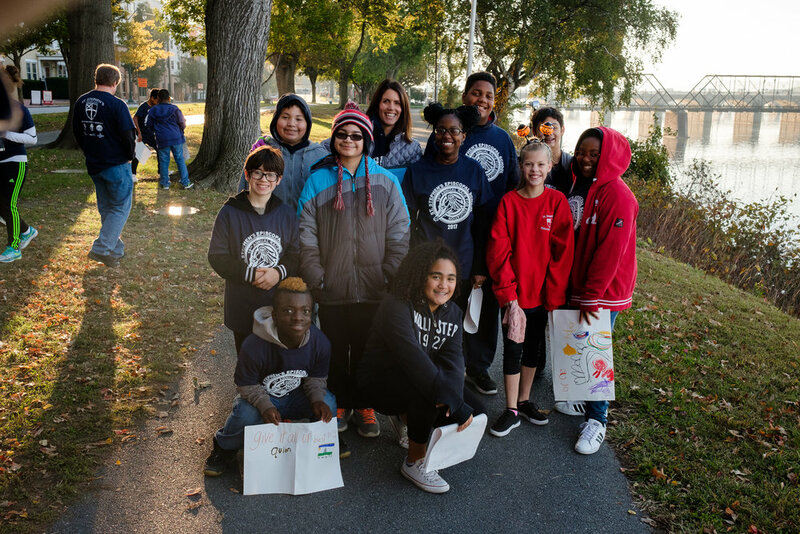 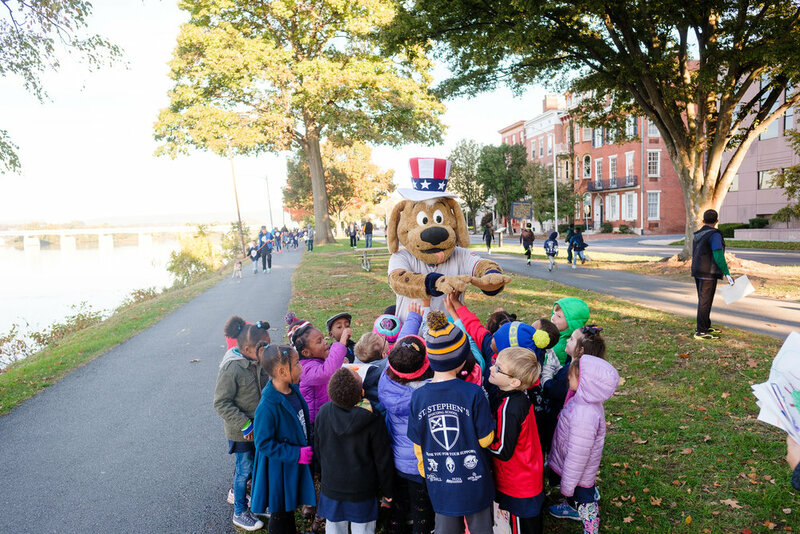 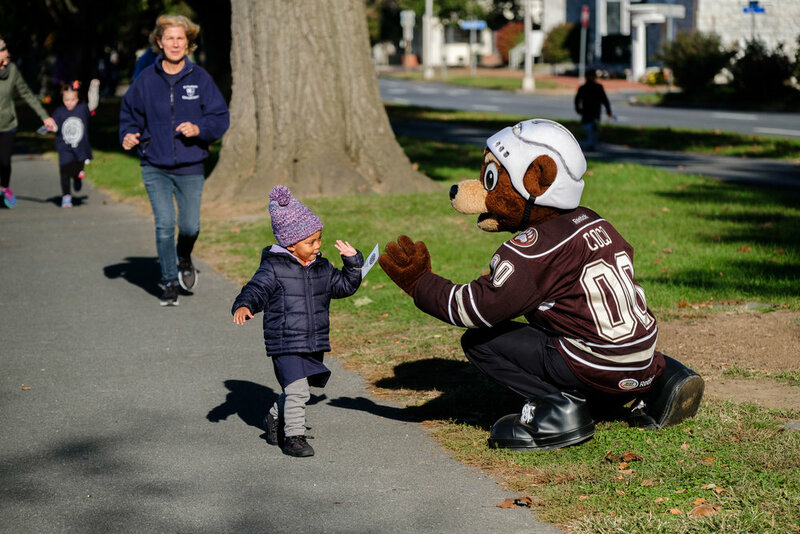 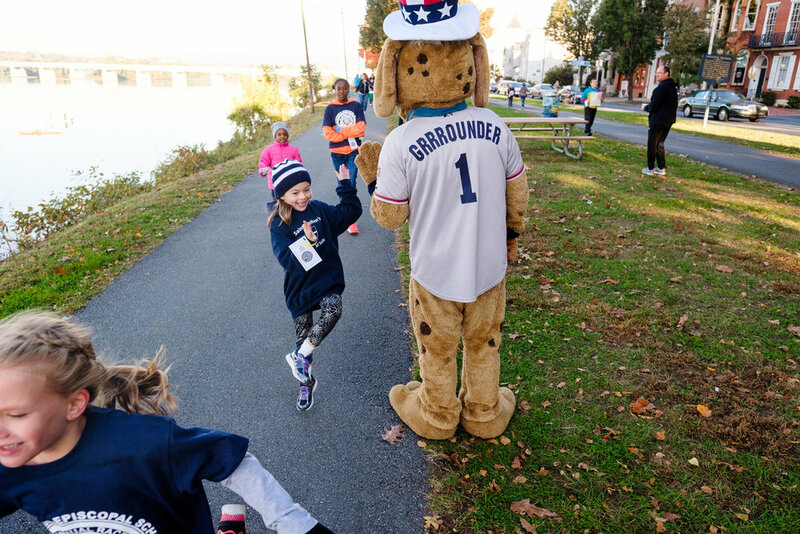 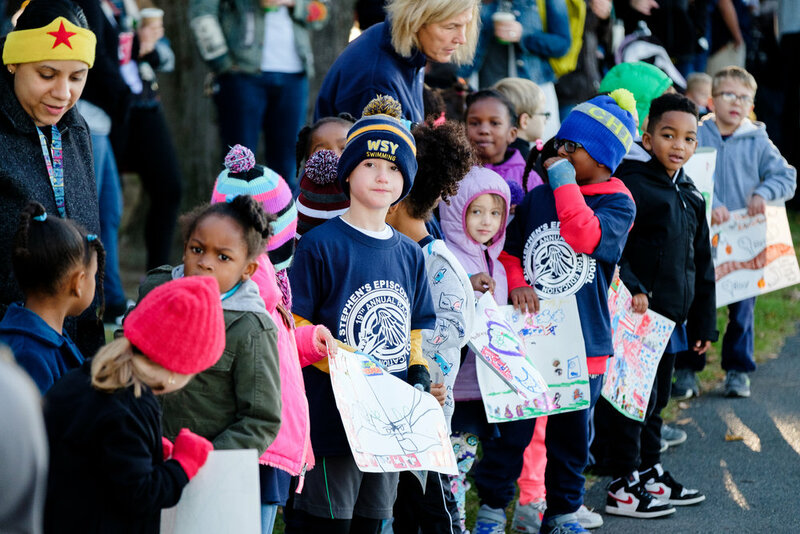 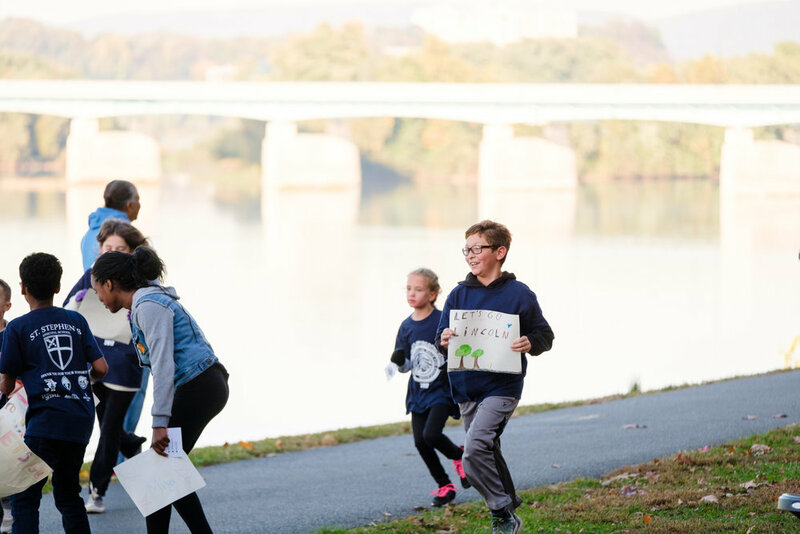 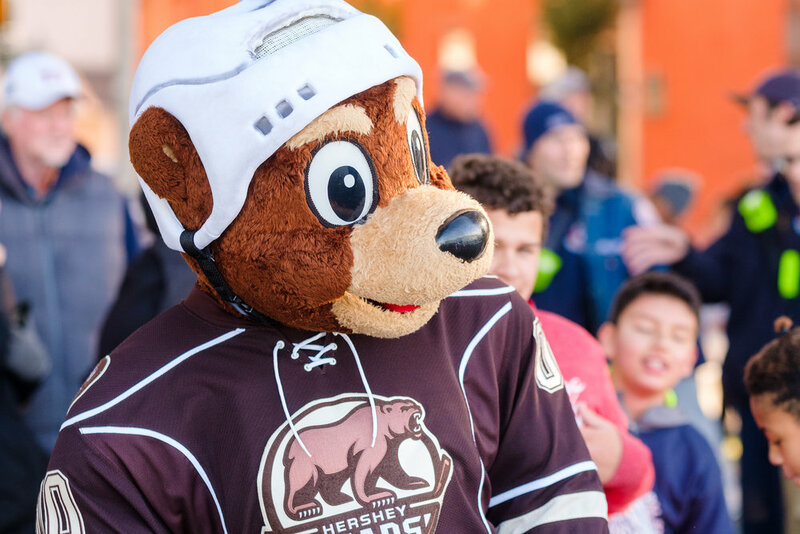 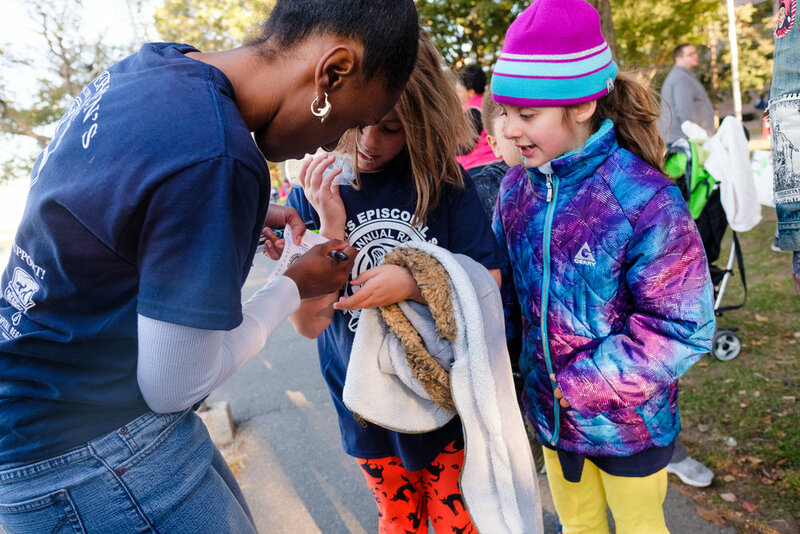 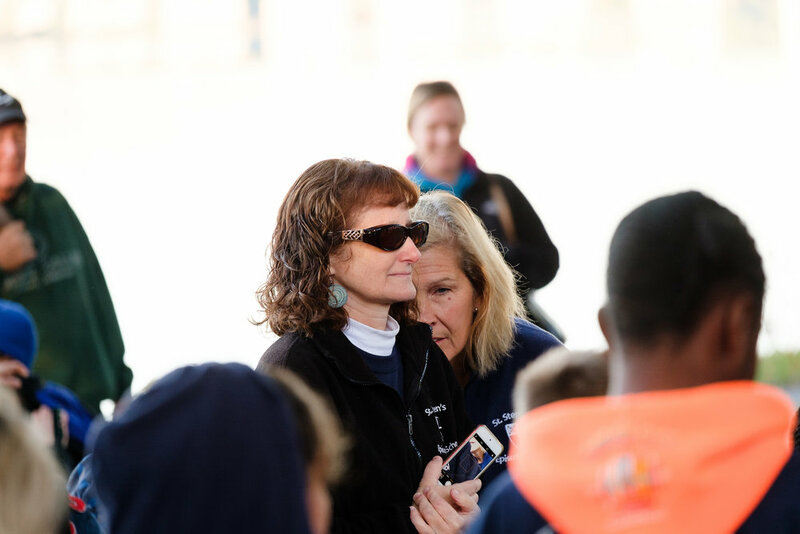 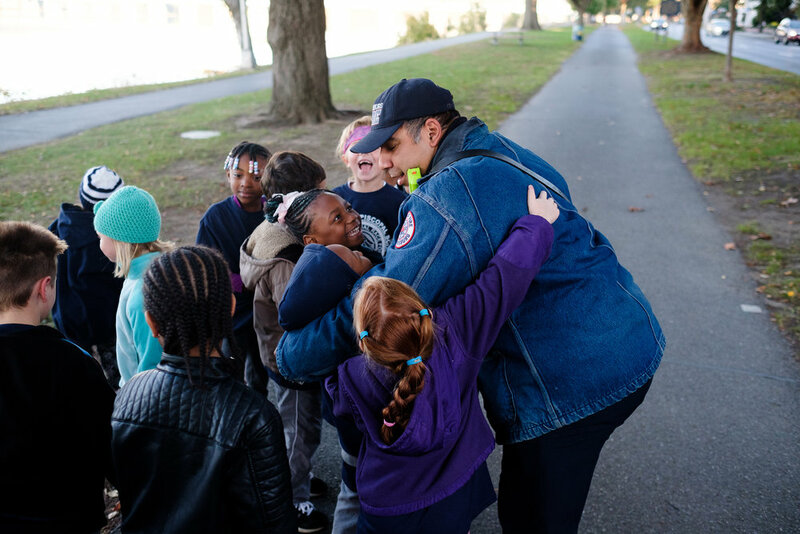 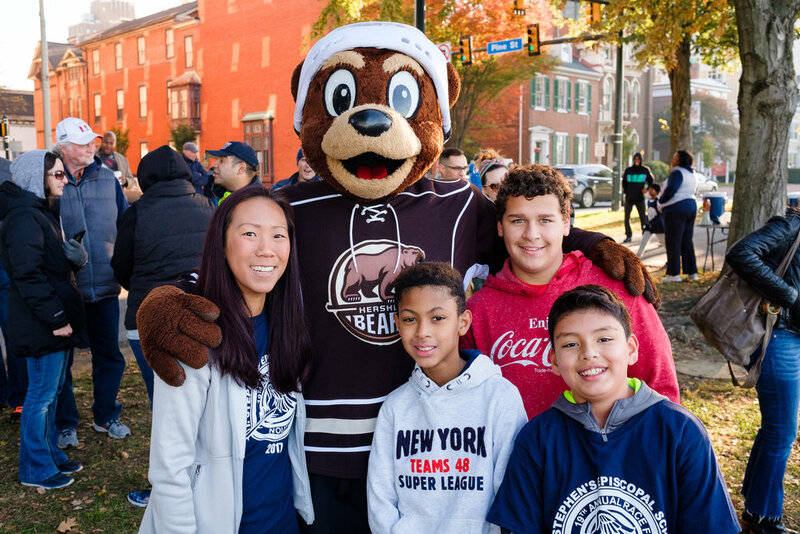 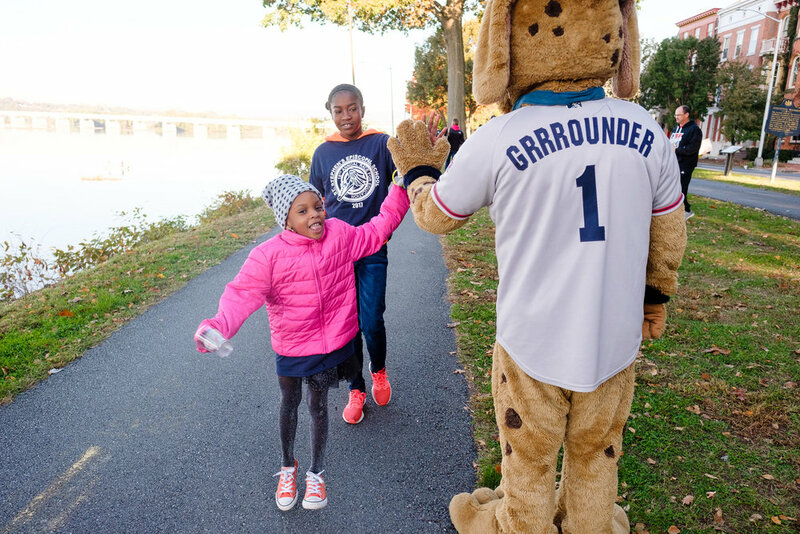 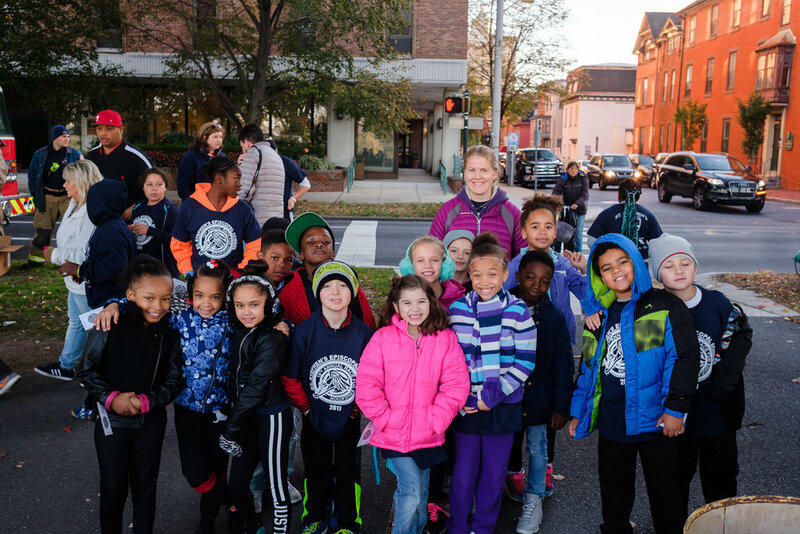 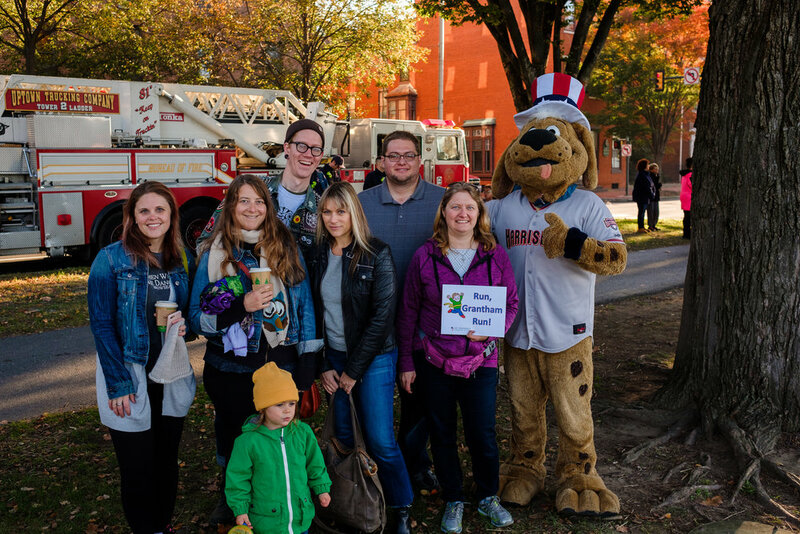 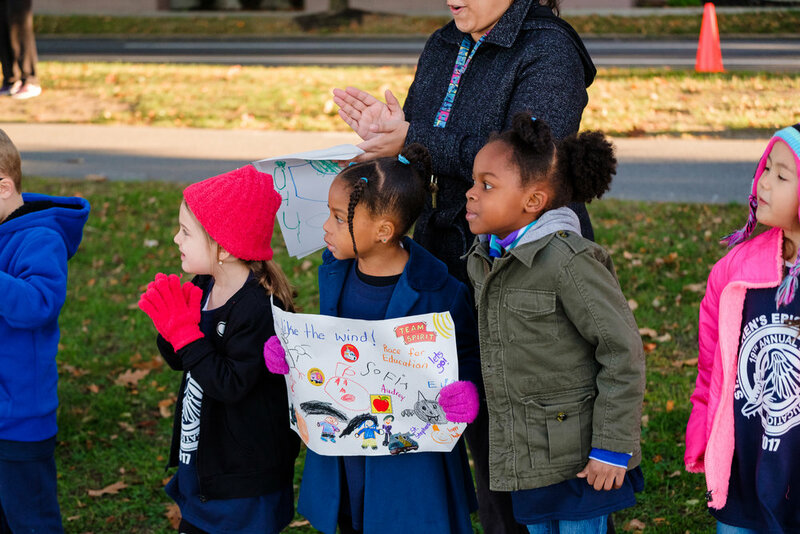 Families and board members cheered on the students as Rascal of the Senator's baseball team and Coco of the Hershey Bears provided high-fives to the runners. 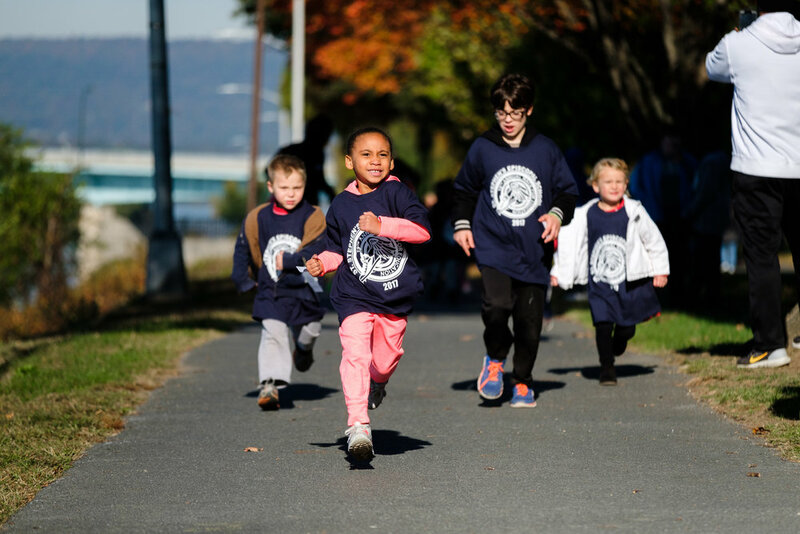 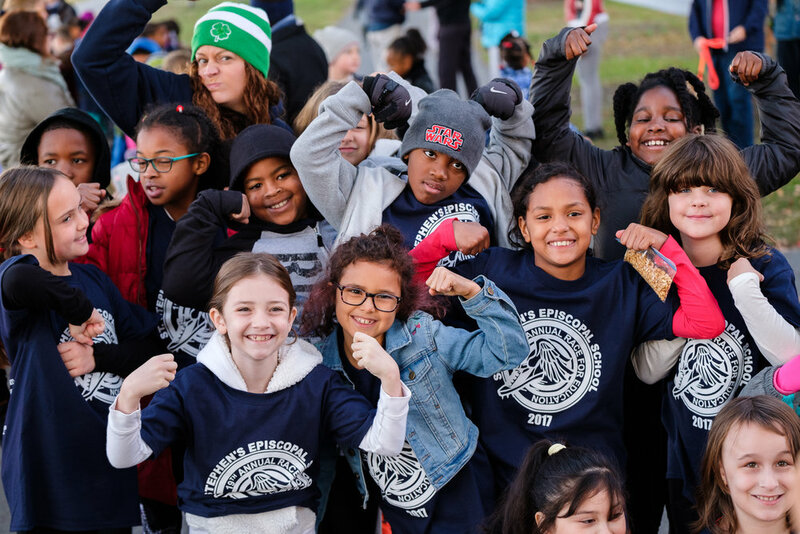 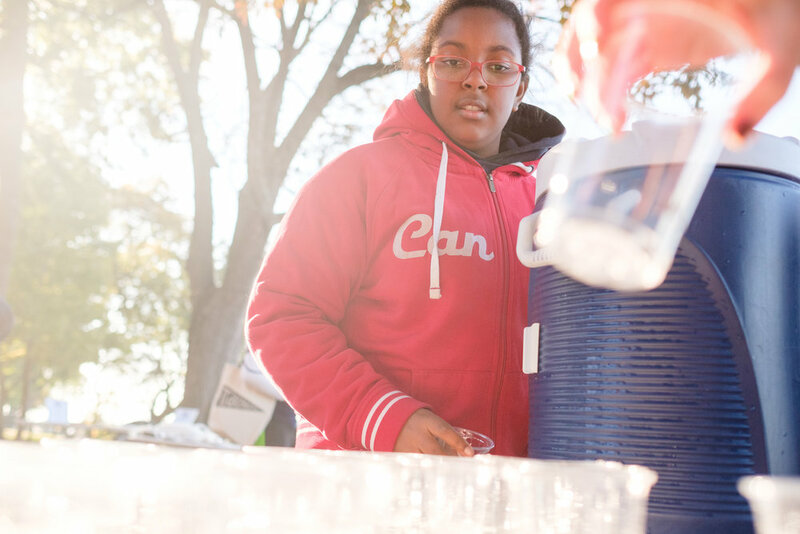 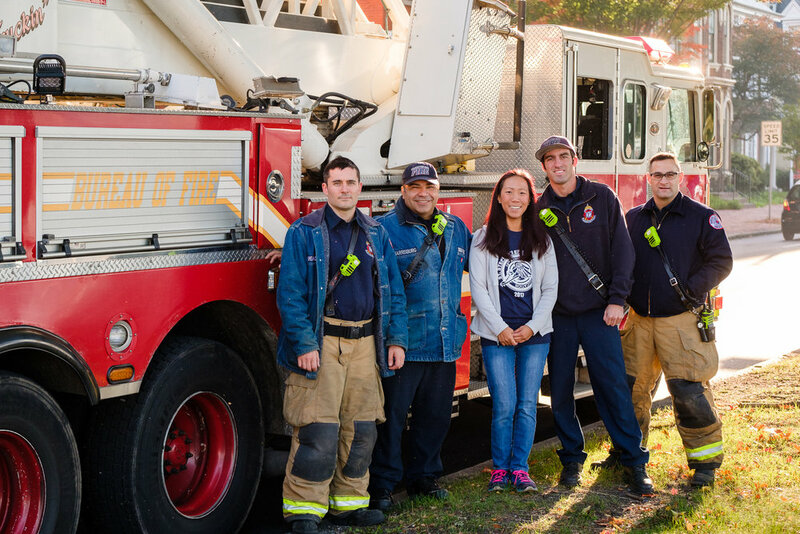 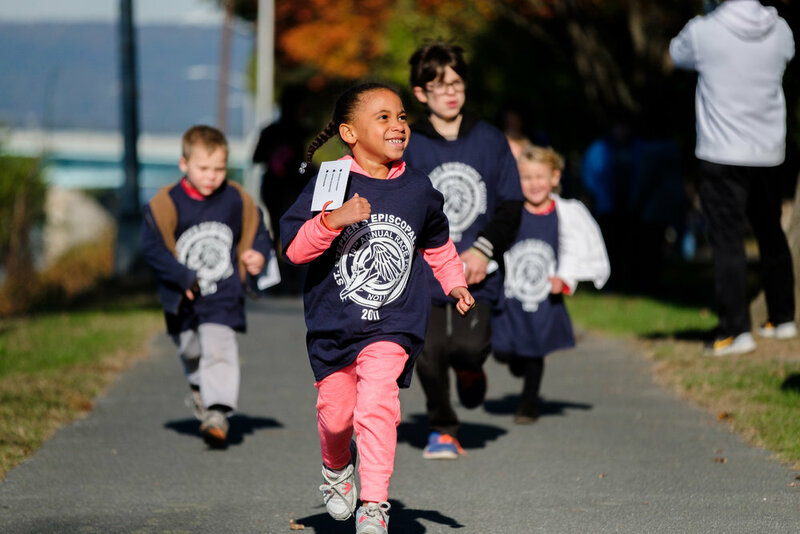 A school board sponsored event, Race for Education brings the St. Stephen's Community together to raise funds for education. 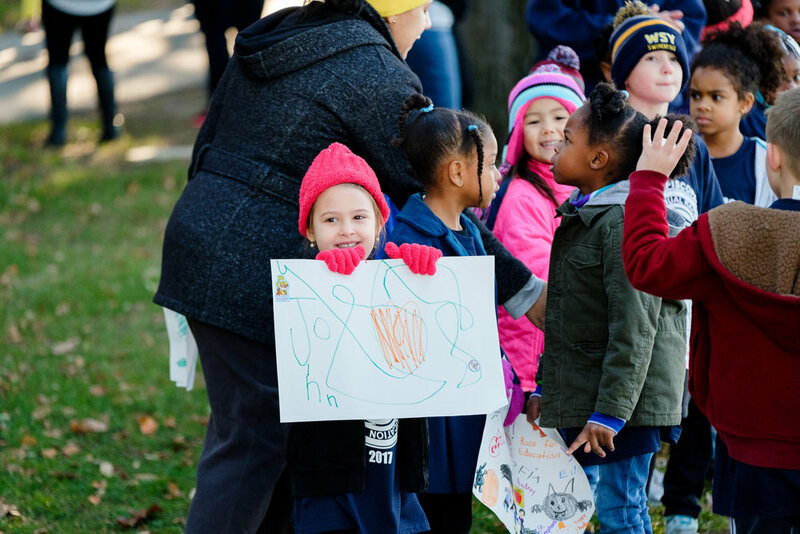 Our final count has the school is at $10,000! 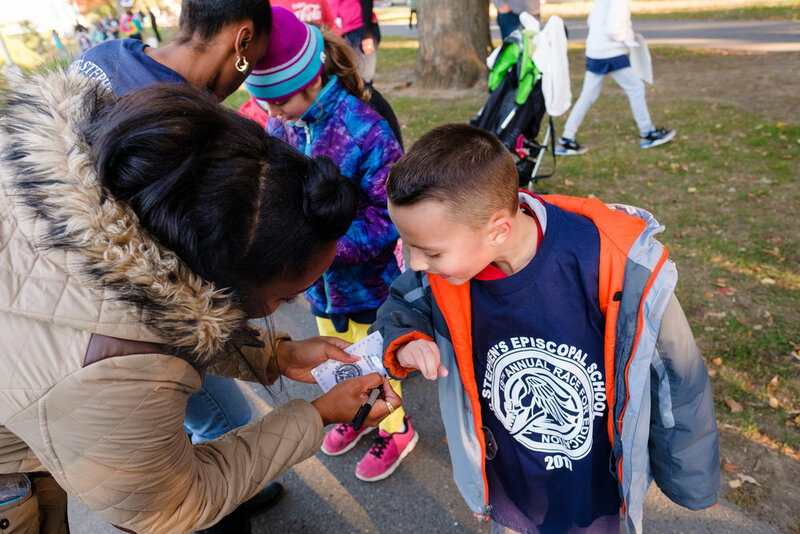 Thank you to all who supported the students as they raced for education.